Used labeling machine KOSME TOP STAR, 16.000 bph. Safety protections. For info contact us. Used labeling machine NEWTEC 4T 2S 2E + SL. 2.500 bph Safety protections to norm ce. For info contact us. Used labeling machine P.E. 16T.5S.5E for glue and adhesive. 12.000 bph. Safety protections to norm ce. For info contat us. 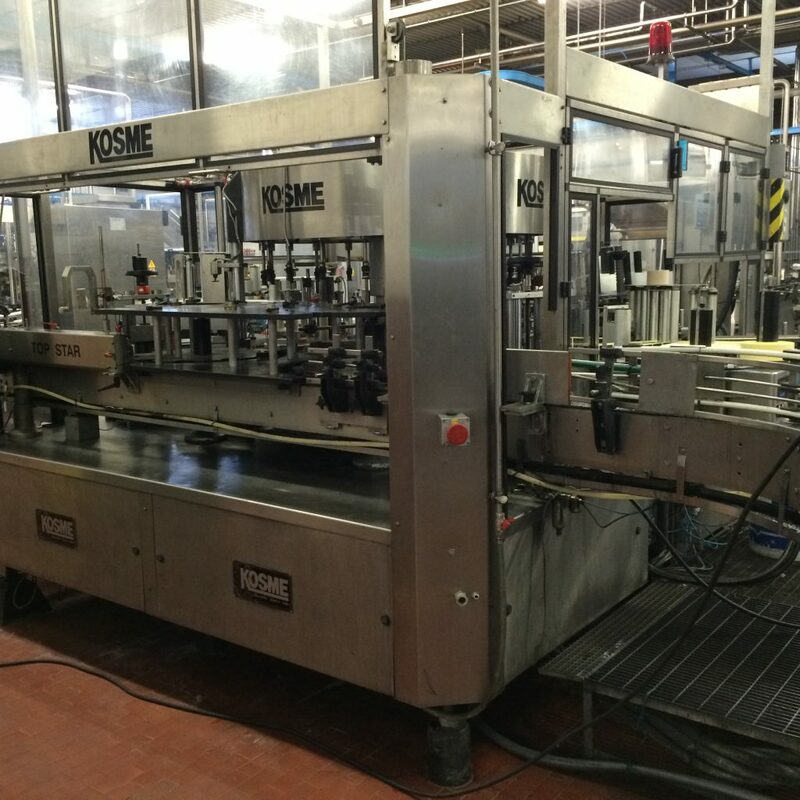 Used labeling machine KOSME with optical centering, 8.000 bph. Safety protections to norm ce. For info contact us. Used labeling machine P.E. with eltronic cam, 5.000 bph. Safety protections to norm ce. For info contact us. Used labeling machine P.E. with raise electric head, 12.000 bph. Safety protections to norm ce. For info contact us. 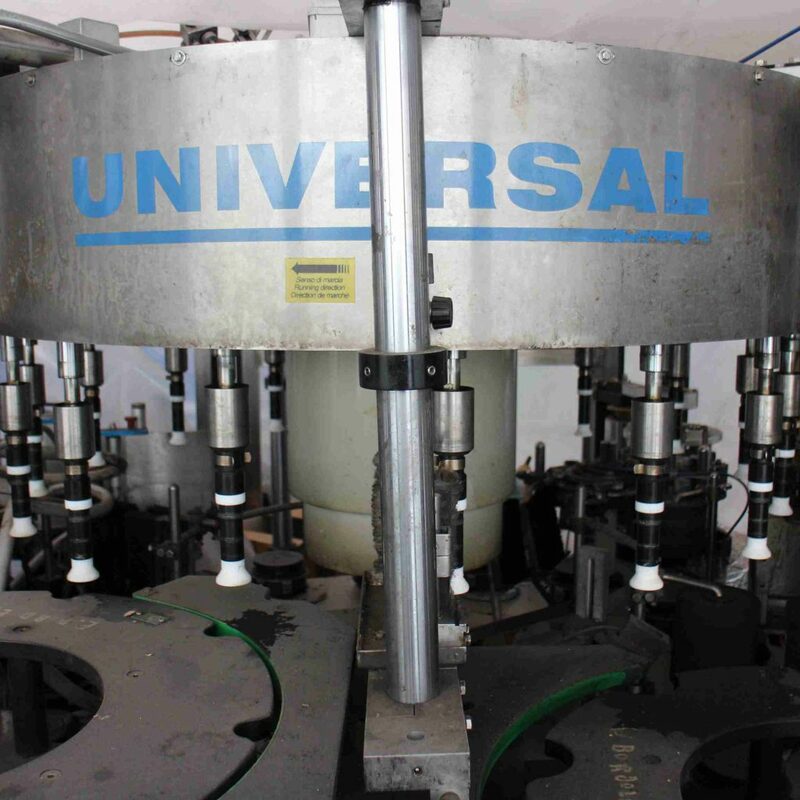 Used labeling machine CAVAGNINO&GATTI with 10 heads. 6.000 bph. Safety protections to norm ce. For info contact us. 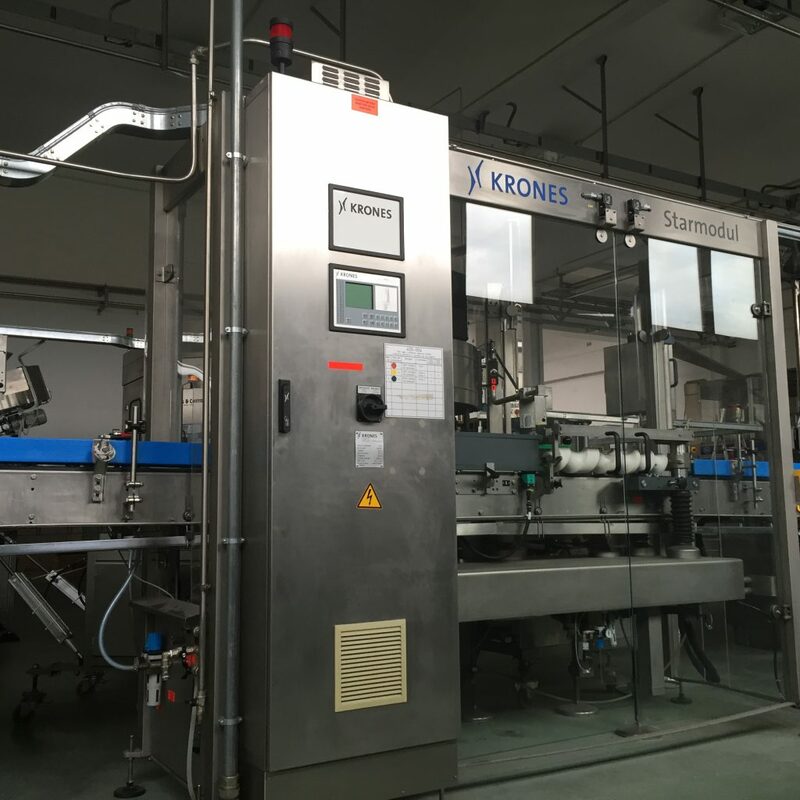 Used labeling machine KRONES STAR MODUL adeshive. 10.000 bph. Safety protections to norm ce. For info contact us.